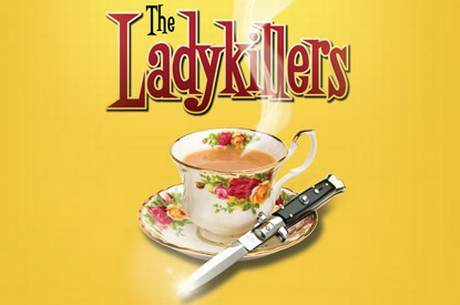 ‘The Ladykillers’ is a classic black comedy; a sweet little old lady, alone is her house, is pitted against a gang of criminal misfits who will stop at nothing…. ‘The show works well and, at its considerable best, works triumphantly’ The Daily Telegraph. 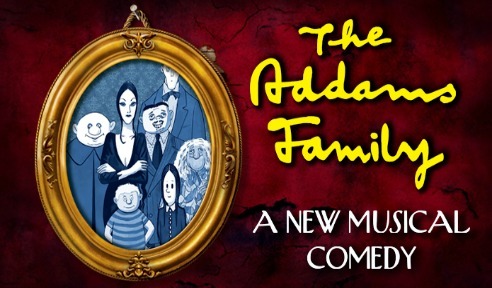 The weird and wonderful family comes to devilishly delightful life in an original story of ‘The Addams Family’. The Lamproom Musical Theatre Company present the Barnsley Premier of ‘The Addams Family’ and it’s every father’s nightmare. Wednesday Addams, the ultimate princess of darkness, has grown up and fallen in love with a sweet, smart young man from a respectable family – a man her parents have never met. If that wasn’t upsetting enough, she confides in her father and begs him not to tell her mother. Now, Gomez Addams must do something he’s never done before — keep a secret from his beloved wife, Morticia. Everything will change for the whole family on the fateful night they host a dinner for Wednesday’s “normal” boyfriend and his parents. Come meet the family. We’ll leave the lights off for you. When the BBC Home Service broadcast Charles Chilton’s production of, ‘The Long Long Trail’,on 11th November 1962, no one could have guessed that this little radio documentary would evolve into a major award winning stage play and film. 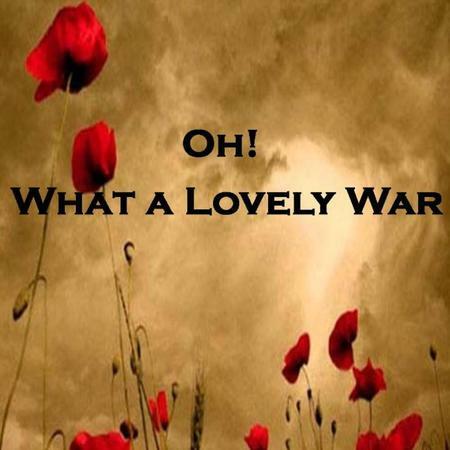 The play reopened at Stratford’s Theatre Royal earlier this year and The Lamproom Theatre Company feel very privileged to have been granted performance rights during this special centennial year of remembrance. The play inspired the Lamproom Theatre’s Writer In Residence, John Kelly to create, in homage to the original, ‘Keep Calm & Sing For Victory’ for last November’s LYTE’s production. Visit www.barnsleylamproom.com to find full details about each of these productions and others such as Hair the Musical, this year’s Christmas pantomime Aladdin and Alice, a musical production by the The Lamplyters Youth Theatre.